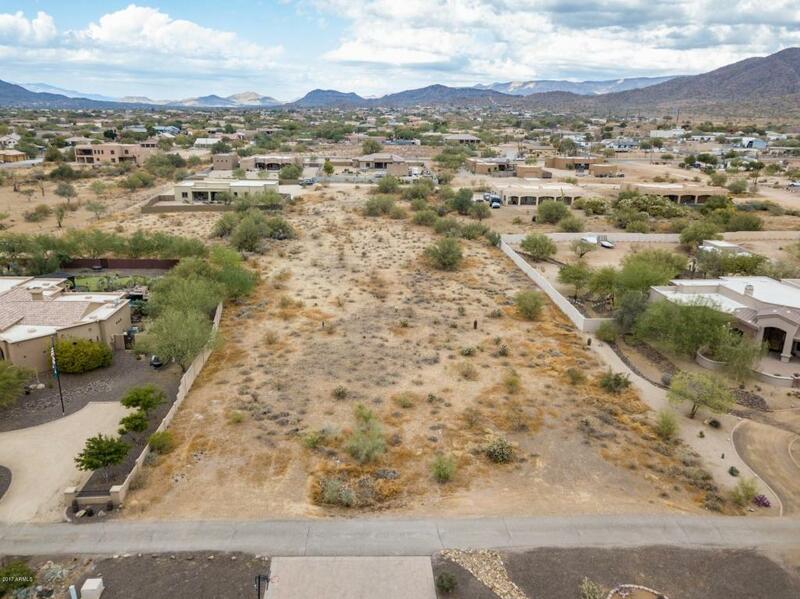 BRING an OFFER, NO HOA Premium Vacant Lot in North Phoenix on paved roads, city water. 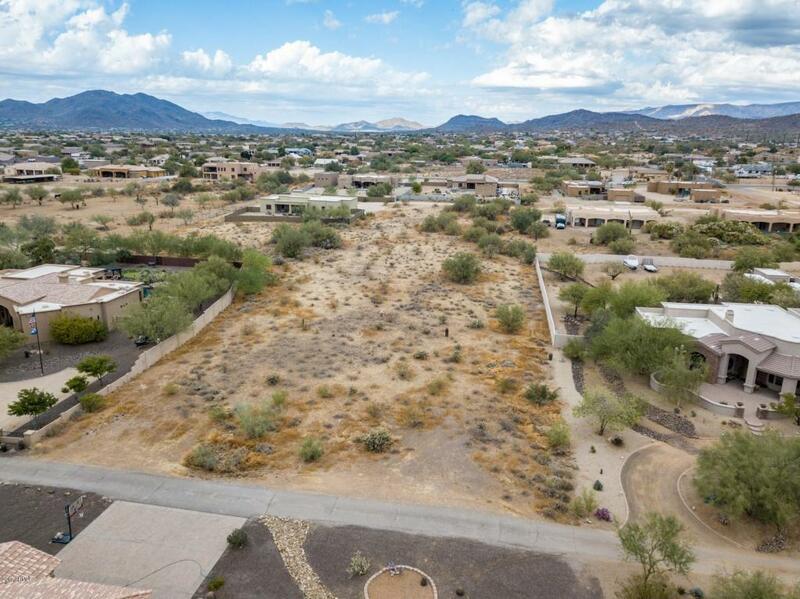 Build custom new home in this highly desirable custom homes community located on 1.2 acre lot with incredible sunsets. 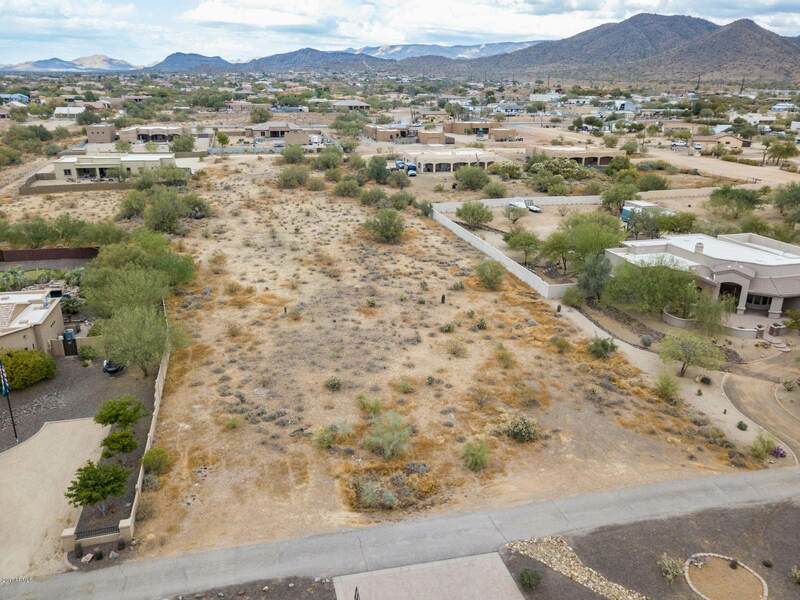 Plenty room to park your toys, build a casita, create your oasis, close to I-17, Lake Pleasant, Cave Creek, Carefree, Scottsdale. 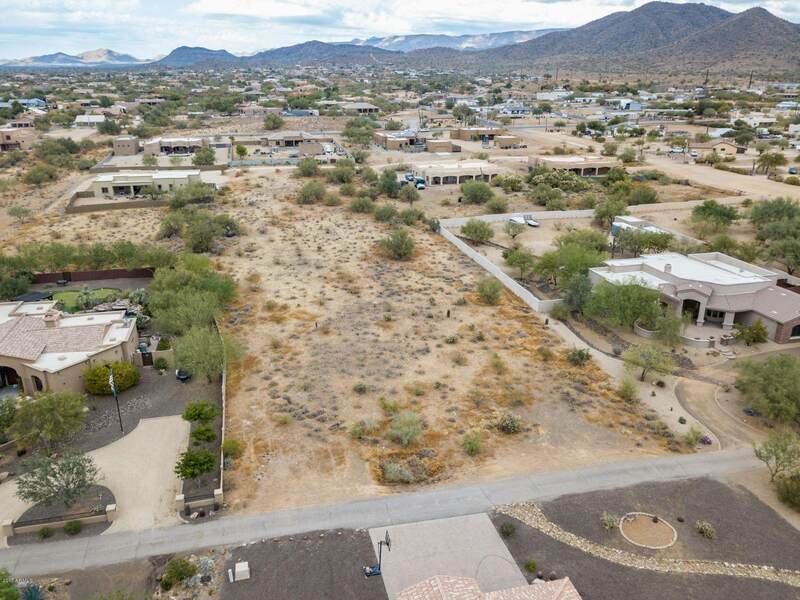 If needed the seller will build custom minimum 2500sf house including this lot for total price starting at $525,000. Choose from over 120 floor plans or design your own. This is your chance to have your 100% dream home that will include your own detail design choices. Floor plan can be and altered which could increase the price and size of the home depending on the alterations. Don't miss out on this opportunity and call for more information today.